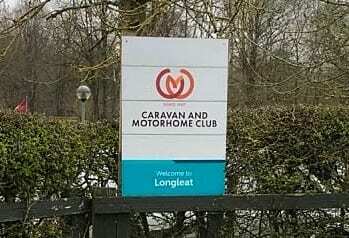 Here is our video of Longleat Caravan & Motorhome Club Site Tour. We stayed here in the 2018 Easter Bank Holiday weekend. Although the site was full there was never a point when we felt that it was overcrowded. The weather was against us and it pretty much rained all weekend. The family room helped out, as it gave the kids somewhere to go and play even when it was raining. There is a table-tennis, a pool table, arts & crafts and a television in the family room. The Longleat Safari Park is just a 5 min walk from the entrance and we highly recommend giving it a visit. To see our YouTube tour of the site click the link below. The actual site itself has 164 pitches of which 151 are hardstanding. The maxium outfit length is 9 meters. The site is open to both members and non members. 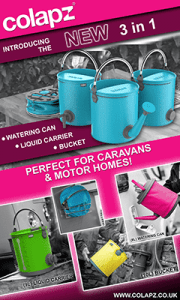 For more information about the site click HERE. Below are some pictures of the site that our youngest took.